Work with an expert team to learn new skills as well as contribute to a body of research that is of critical importance for Malawi’s conservation management plans. Malawi has many amazing things to offer, such as very friendly people, amazing scenery and beautiful flora and fauna, however it is also unfortunately a place of great poverty, deforestation, wildlife crime and a degrading environment. 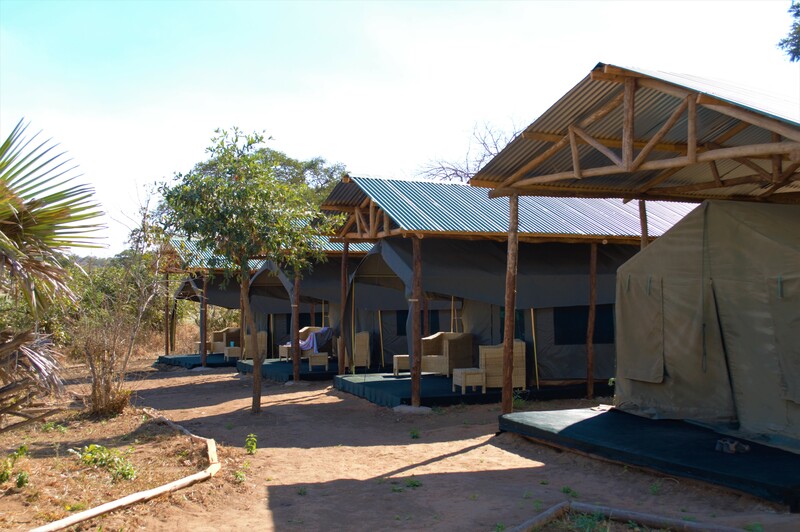 This project was set up in 2008 as the only wildlife sanctuary, and has evolved into Malawi’s leading charity, addressing both issues of social welfare and environmental conservation. The project is a member of the IUCN (International Union for the Conservation of Nature), Malawi’s representative for the Species Survival Network and a founding member of the Malawi chapter of the International Conservation Caucus Foundation. We also have the wider backing of the world’s leading wildlife charities as well as British, US and German government agencies, and we are mandated by a number of local government agencies to carry out our work, including the Department of National Parks & Wildlife, the Malawi Police Service and the Ministries of Justice and Education. We’re also proud to count HRH the Duke of Gloucester and Virginia McKenna (OBE) as our founding patrons. We are a registered Malawian NGO founded in 2009. We accept interns and volunteers from all nationalities to help us achieve our goals, learn from our experts in the field and share your knowledge and skills. We have had previous participants become permanent members of our team, so who knows where your placement will lead! 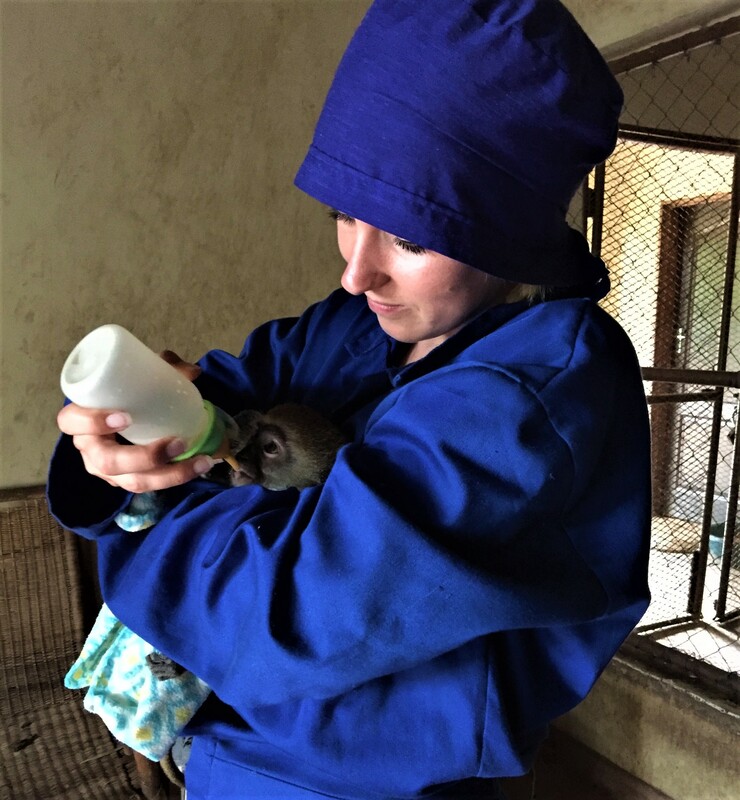 While there are no specific requirements to undertake the primate internship, it is ideal for students studying for a zoology, animal behaviour, primatology or similar degree. 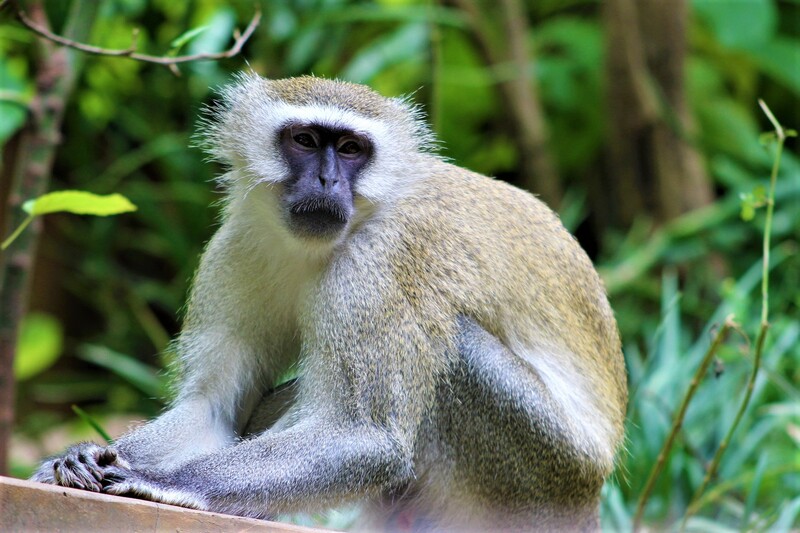 The primate internship is based at Lilongwe Wildlife Centre, unless interns specify that they want to work out of Vwaza Marsh Wildlife Reserve. Volunteers should arrive at Lilongwe Kamuzu International Airport, where they will be met by a project representative. Transfers to the relevant project will be organised and are covered in the cost. The sanctuary is located within a 200-hectare reserve, home to wild animals such as antelope, crocodiles, small carnivores and hyaena and over 100 species of bird. There are 4km of walking trails running through the forest and along the river, with a bar and café at the visitor centre. It’s just 10 minutes to town with its restaurants, shops and markets, so you are never too far from ‘civilisation’ if you feel like a change of scene. The volunteer accommodation is located in the middle of the sanctuary. 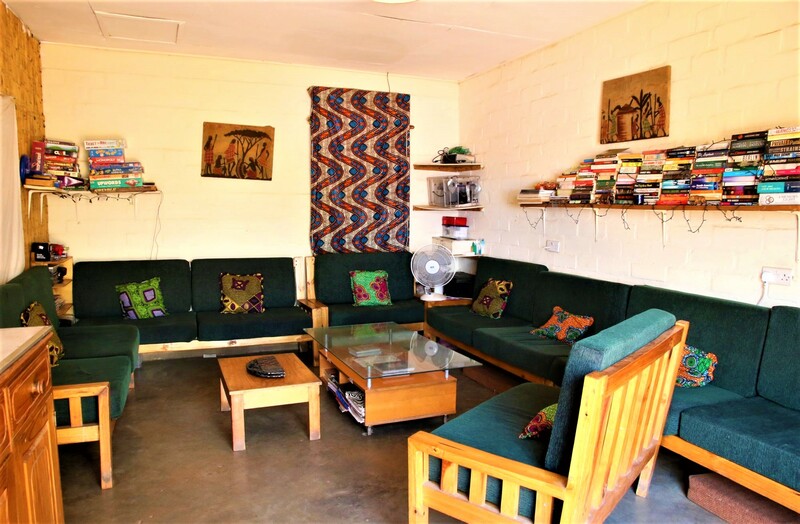 The main house has basic mixed dorm-style accommodation sleeping ten, a kitchen, lounge area, bathroom and hot showers with mains electricity. We also have two en-suite chalets (a two-bed and a four-bed) should you wish to upgrade. Breakfast, lunch and dinner are provided and all meals are vegetarian. Other dietary requirements can be catered for. There is a rota for cooking, with everyone having their turn. Training in all relevant departments, plus full support during your stay. Additional excursion, nights out, souvenirs and personal expenses such as soft drinks, beers, snacks. All primate internships start and end on a Tuesday. It is possible to arrive or leave on a different day, but there is an extra £30 airport transfer fee, and you may miss out on some of the useful inductions. We recommend bringing out a little extra to spend on drinks, meals out and souvenirs. £30 a week should more than cover these, depending on your lifestyle. 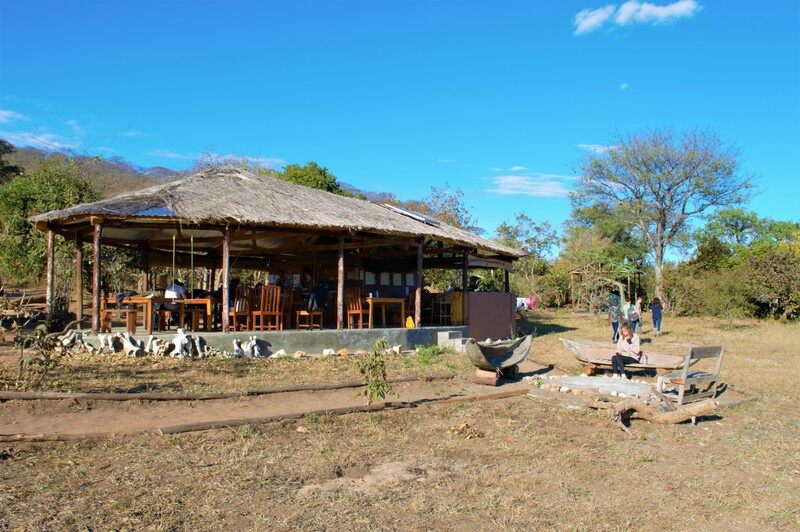 As an idea of costs for extra trips, you will need about £65-£125 if you want to take a trip to Lake Malawi, dependent on accommodation and activities. A 3 day safari to Zambia would be around £450. All of the money raised through our volunteer programme, after costs, goes directly into the Wildlife Centre, MAWIRI and the associated projects – without you Lilongwe Wildlife Trust would not be able to continue to operate! Your donation means that we can continue to take in animals, provide the essential medical care that they need, pay local wages and conduct vital research.